The Asus N43JF is priced at Rs 61,999, which is quite a bit for a mainstream laptop without discrete graphics. 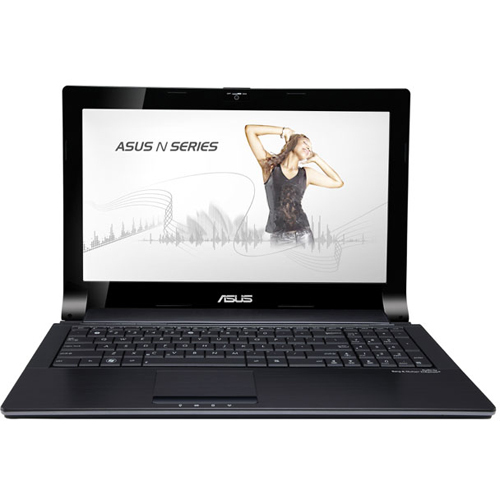 However if you think of it as a scaled-down version of the Asus NX90J , then you might even like the price. By the end of September, the N53JG will be available with discrete graphics and should be priced at around Rs 63,000. We'd say, more than anything else, you'd be paying slightly extra for the Bang & Olufsen ICE Power Audio and the superb aesthetics. 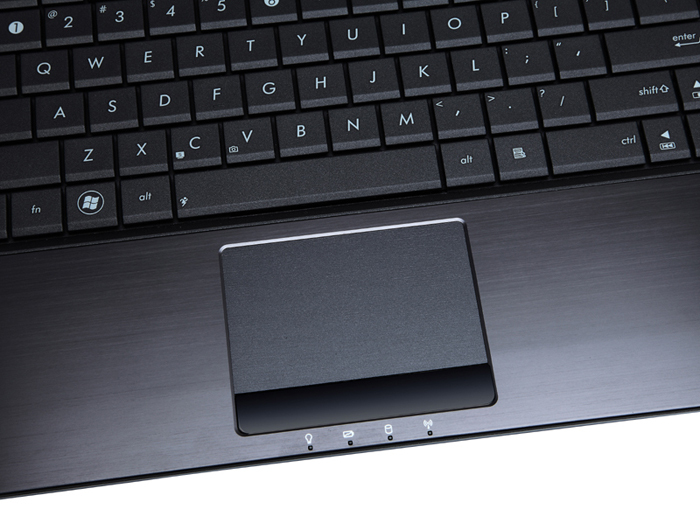 There are laptops that don't look as good as these, but offer better multimedia functionality and power for a lower price.